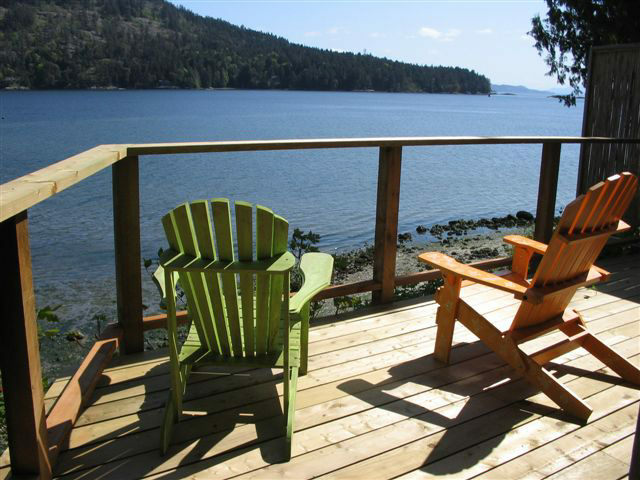 Find your perfect Salt Spring Island Accommodation. 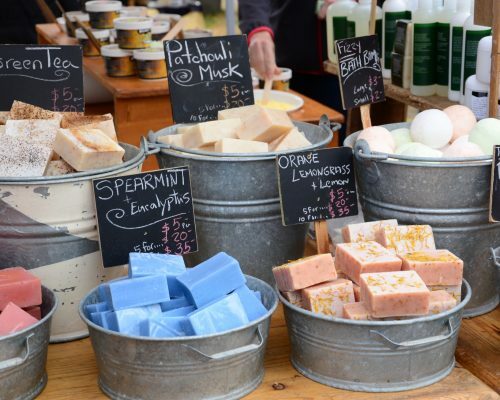 Discover things to do and Salt Spring Island events, learn how to get here and explore Salt Spring Island's Market! 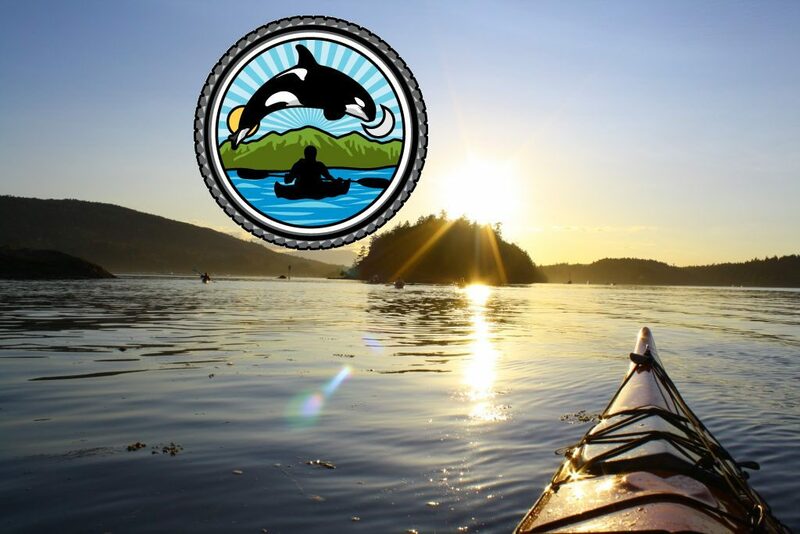 Kayaking, Whale Watching, Paddle Boards & More with Salt Spring Adventure Co.
Salt Spring Island is a unique place - famous for its pastoral beauty, markets, organic farming, artists and artisans - and most recently healers, health and wellness professionals. The Salt Spring Island landscape has forests, arbutus and garry oak meadows, beaches, mountains, lakes, the ocean and rolling countryside. It's a great place to hike and see nature and wildlife, including many endangered species. 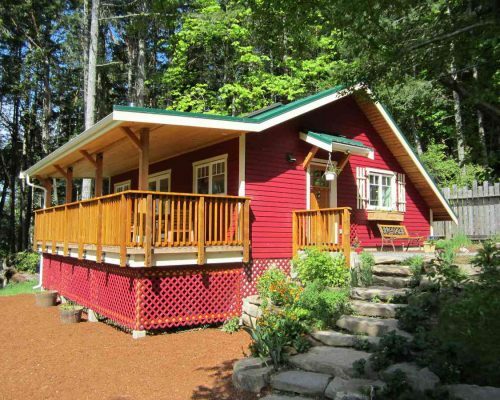 There are so many great things to do on Salt Spring Island for people of all ages. We also love the Salt Spring Island Adventure Map, pick it up on The Coho & BC Ferries, and everywhere on Salt Spring Island including Salt Spring Tourist Information in Ganges and Salt Spring Mercantile in Fulford. 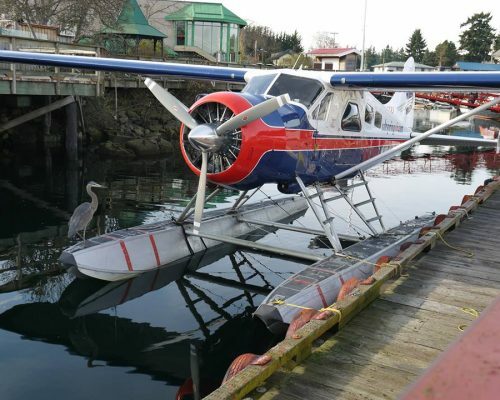 There are many ways of getting to Salt Spring Island - the ferries for a leisurely cruise where you may get to see Orcas or a pod of dolphins, and we have our own floatplane service, Salt Spring Air that gets you here from downtown Vancouver in 35 minutes (plus an amazing experience and aerial views on the way)! Outdoor activities abound, especially water-based activities and we have local experts to help you have a great time. Cycling is a fun and energetic option, but we also have taxis, a bus service and both car and scooter hire to help you get around Salt Spring Island should you need it. Farming is an important part of Salt Spring Island culture. As far back as 1900, there were 80 documented farms - and Salt Spring was known for its bountiful fruit harvests, especially apples. In fact we have over 350 varieties of apples on Salt Spring Island, and an Annual Salt Spring Apple Festival. The first Salt Spring Island Fall Fair was held in 1896 celebrating the harvest, farming, local produce, farm animals, handicrafts and more! Salt Spring is still famous for its lamb today, and in the spring you'll see lambs all over the island! 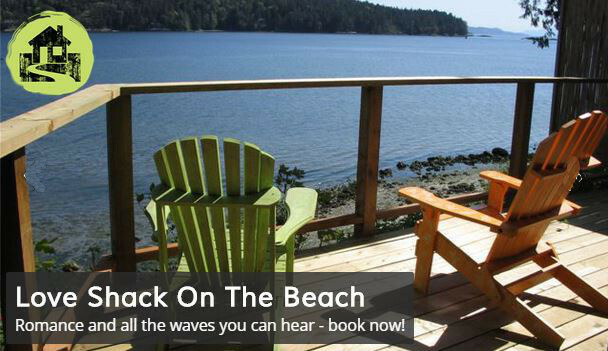 People began to spend their vacations on Salt Spring Island as early as the 1930's, which means we have lots of great accommodations to be found all over the island. In the 1960's artisans and craftspeople of every kind imaginable began moving in force to Salt Spring so you can also find artist and artisan studios everywhere. Salt Spring is increasingly known for its "Foodie" culture - artisan bakers, quality, organic produce and meats, the Farmer's Market, local Salt Spring Cheese, Wine, Beer and treats including our very own Salt Spring Gelato. And we have everything from quirky cafes to world-class restaurants. Today, Salt Spring Island's population is at approximately 10,500. As well as descendants of the original Salt Spring settlers, many island residents are escaping the city and fast-paced modern lifestyles. We are an island of farmers, artists & craftspeople, health & wellness professionals, caregivers, activists and environmentalists, free-thinkers and more. 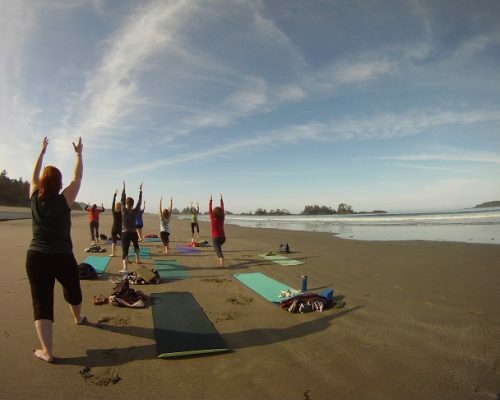 Yoga is also popular on Salt Spring Island and many people come to train at The Salt Spring Centre of Yoga.